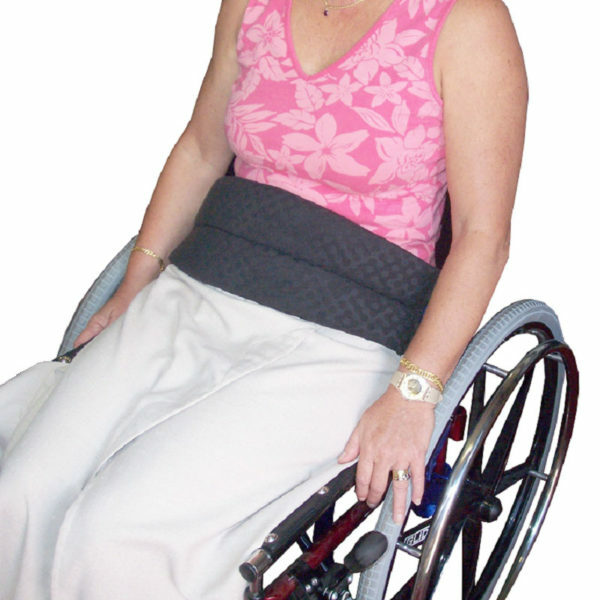 The Soft Belt is a comfortable padded lap restraint belt. It is made from soft strong 5cm / 2″ wide webbing with a wide padded section to provide a soft area against the patient’s body. 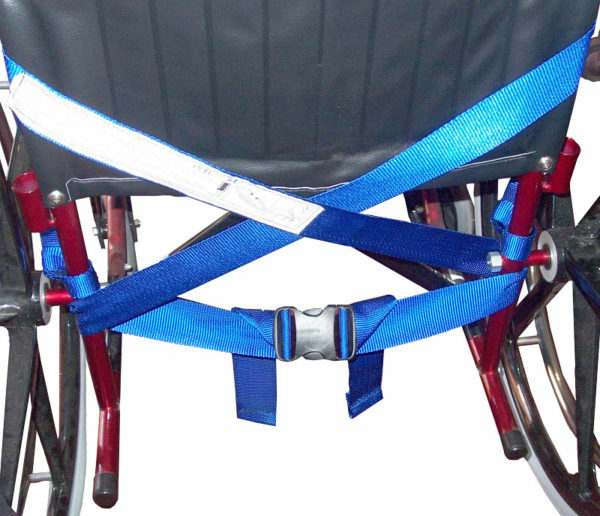 Some patients feel more secure with this wide soft belt instead of a more discrete webbing belt. This belt is not recommended for patients who slide down the chair. 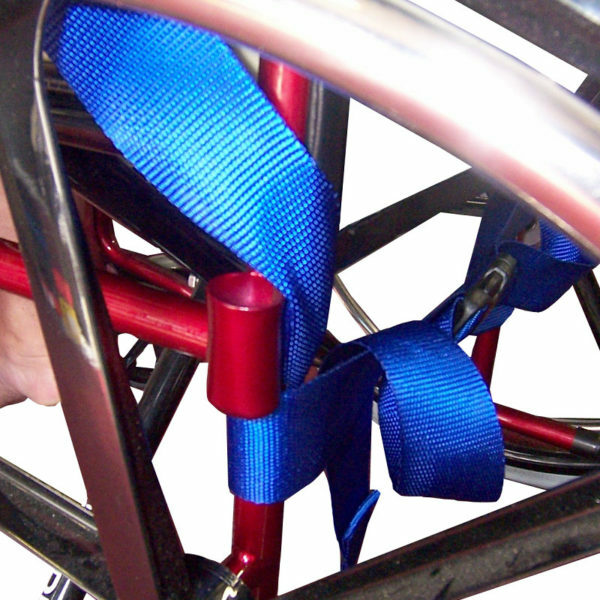 For this behaviour we recommend the Chair Belt for Sliders – Rear Fastening. Fasten the buckle behind the chair. 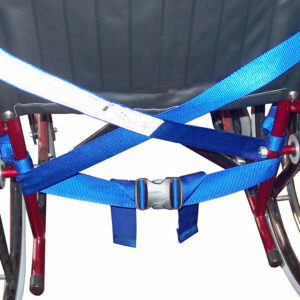 The Soft Belt can be used on large lounge chairs. 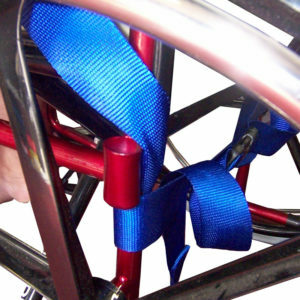 On narrow chairs it may be necessary to wrap the surplus webbing a few times around the chair. Do not use across the chest if the patient is liable to slide down the chair.